If your cat suffers from chronic constipation, your veterinarian might prescribe a number of drugs for relief. Among them is cisapride, marketed under the brand name Propulsid. Cisapride enhances gut motility, but can have certain side effects, primarily involving the gastrointestinal tract. While cisapride is only approved for human use by the Food and Drug Administration, veterinarians can prescribe it for "off-label" use. Cisapride side effects in cats can include the opposite of constipation -- diarrhea and subsequent cramping. Give your cat the exact dose prescribed by your vet. Too much of the drug can cause breathing problems or seizures. 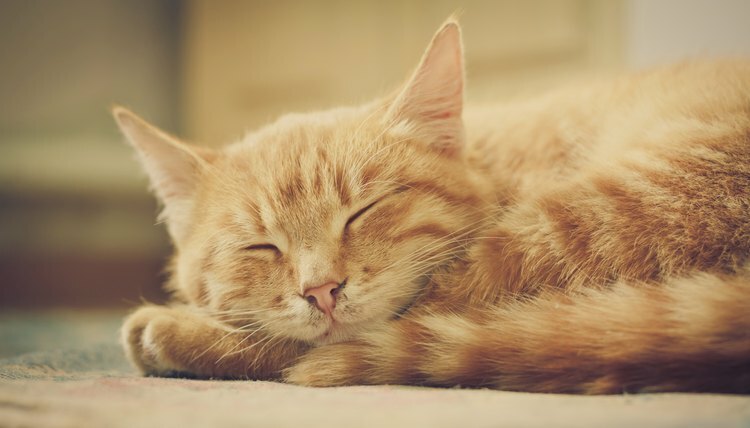 Let your vet know of any other medications or supplements Kitty receives, as cisapride can increase the effect of certain sedatives and anti-anxiety drugs. Pregnant or nursing cats should not receive cisapride. While cardiac abnormalities were not reported in felines, the same wasn't true of human patients; the manufacturer now allows only limited access to the medication. For that reason, your veterinarian can only obtain cisapride through a compounding pharmacy, which likely will increase the cost.